The Fyre Festival was supposed to be the world's first "luxury" music festival. Commercials promised white sand, blue water, the hottest musical acts, and the world's most beautiful people, partying in paradise on an island once owned by Pablo Escobar. What happened instead was an unmitigated disaster that would go down in internet legend, broadcast to the world on the social media feeds of its well-connected attendees. 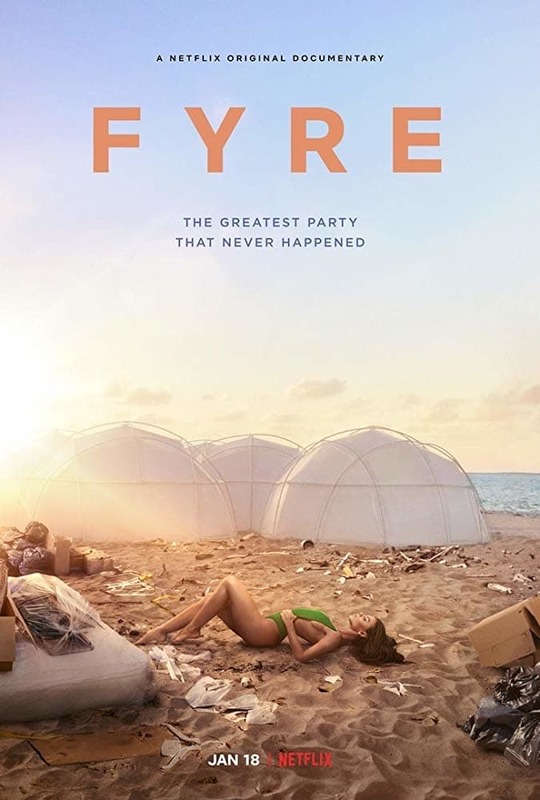 Even at the time the catastrophic Fyre festival felt like it would someday inspire a great documentary. As it turned out, it inspired two pretty good ones. Netflix touted their documentary Fyre as a must-see event, and the buzz was deafening. 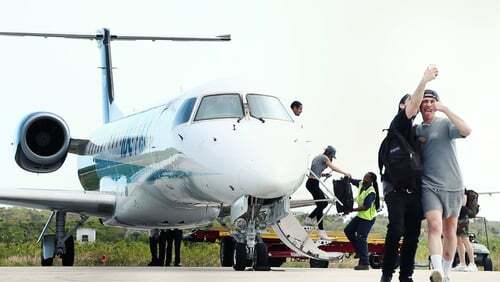 Those who reveled in the schadenfreude of the suffering of the rich and beautiful were chomping at the bit to hear the whole story of what really went down in the Bahamas. 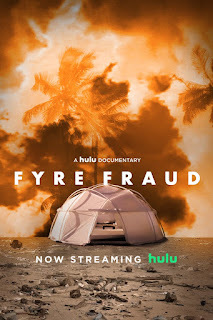 However, four days before Fyre's debut, competing streaming service Hulu dropped their own documentary Fyre Fraud. And they had a secret weapon: an exclusive interview with Billy McFarland himself. The Internet, predictably, was stunned by this embarrassment of riches embarrassing the rich. One documentary about Fyre was enough, but two? Sign us up! Fyre Fraud focused primarily on the story of McFarland himself, and how his "career" would eventually culminate in the ill-fated festival. The picture it paints of the man is not a flattering one, positioning him as the first great swindler of the millennial generation. The engaging, charismatic McFarland is a brilliant salesman, using his social media savvy to earn clout with the most affluent trendsetters--or at least, those big-dreaming temporarily embarrassed millionaires who were McFarland's true mark. It was easy to see how he could sell investors, as well as the social media elite, on the Fyre festival, born out of a marketing idea for McFarland's app that would streamline booking top acts for private events. More than anything, McFarland was selling a dream, an ideal, an image of affluence that thousands, even millions, would be more than eager to buy into. McFarland may be a fascinating character, but the time devoted to him takes what feels like valuable time away from the main event promised in the documentary's title. The Fyre catastrophe does end up getting plenty of coverage, filtered primarily through how Billy's transgressions and bad deals would lead to what we all saw. But it would be impossible to tell Fyre's story without telling Billy's story, and Fyre Fraud does an exceptional job of this, though occasionally at the expense of the festival itself. At the very least we find that of the two docs, despite the interview sequences with McFarland (which it turns out are about as revealing as you'd expect; which is to say, not much), it may be the least compromised. What may be Fyre Fraud's biggest bombshell is a final shot fired directly at Netflix's Fyre: the reveal of the involvement of Jerry Media, the advertising company born of meme factory FuckJerry, who were prominent early promoters of the Fyre festival. The Jerry Media team may be unsurprisingly mostly absent from Fyre, but that's pretty much the only punch it pulls. Fyre zeroes in on the festival itself, examining every detail of the festival and what went wrong, from its shaky inception through the chaos that ensued. Watching what went into putting on Fyre, it's amazing anything happened at all, even if it probably shouldn't have. 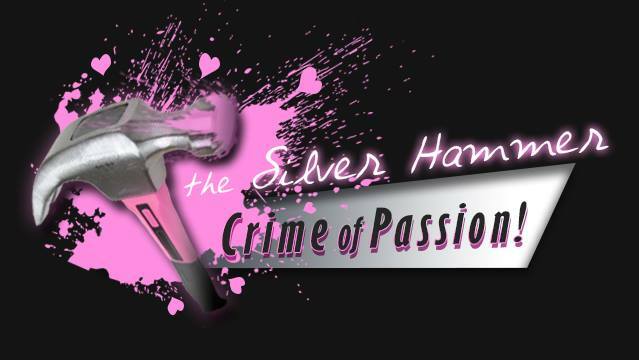 As the story inches closer to the festival, things get more and more out of control, and more and more unbelievable. While far less detailed about McFarland's backstory, Fyre still keeps him prominently at the center of it all, exposing his responsibility for bad decision after bad decision. But where it seems at times that Fyre Fraud admires McFarland in some strange way for his ability to somehow pull this off, Fyre makes no such concessions. As far as the festival itself is concerned, the Netflix doc digs deeper, and hits harder. The story of Fyre and Billy McFarland is probably too big for a single documentary to contain. But if, hypothetically, the two were somehow combined, it wouldn't be surprising to see a lot of Fyre Fraud not make the cut. It's interesting backstory, but it's still backstory, and while it informs what we see in Fyre it never feels essential. There are still enough "what did I just see?" moments in both to justify the existence of each. It's a huge, ridiculous, unbelievable story, the kind tailor made for one warts-and-all documentary, much less two. 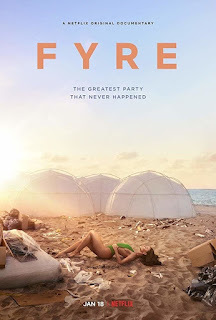 If you can only watch one, Netflix's Fyre is the easy choice. But if you want want the whole story--and trust us, you will--you'll appreciate what Fyre Fraud brings to the table. 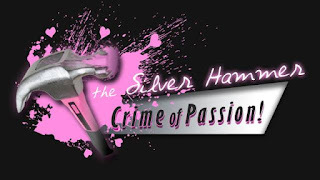 Both stories are intricate, shocking and fascinating, and must be seen to be believed--and both, quite simply, must be seen.